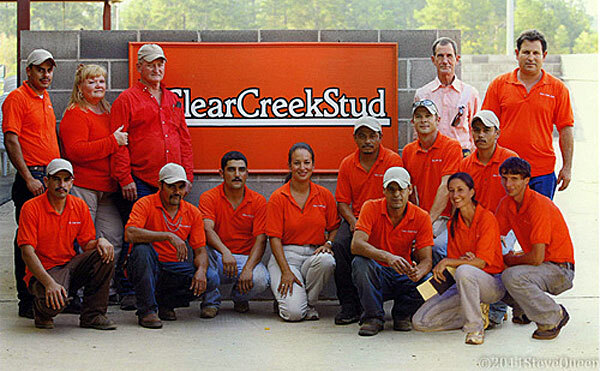 Clear Creek Stud was founded in 1969 by renowned horseman Jack Lohman. 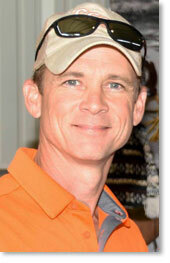 Over the years Clear Creek has become known as Louisiana’s premiere Thoroughbred operation. In 1977, Val Murrell joined Lohman as his assistant right out of college. A short time later, Murrell took over management duties and has been in that position ever since. Murrell has made it his life’s work to carry on the tradition of excellence established by Mr. Lohman. 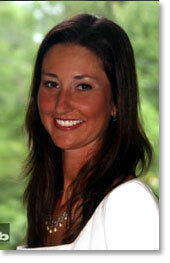 The day to day running of the farm has now passed on to Val's daughter Michelle and her husband, Trey LaVoice. Over the years, Clear Creek Stud has been home to many of Louisianans’ leading sires. 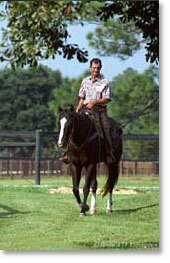 Zuppardo’s Prince was the top Louisiana stallion nine times from 1990 to 1999, relinquishing his throne only in 1994. From 21 foal crops, Zuppardo’s Prince sired 34 stakes winners with earnings over $16.2 million. We are thankful to this horse. He put us on the map and we are very proud of him. He retired at age thirty and died the following year. Our staff, both farm and office, will be available anytime to answer questions or to make arrangements of any kind involving your horses. We look forward to proving ourselves worthy of your business and helping you pursue your Thoroughbred breeding and racing dreams. Clients and Visitors are always Welcome!